Roxie’s 6 month photo shoot at the studio! 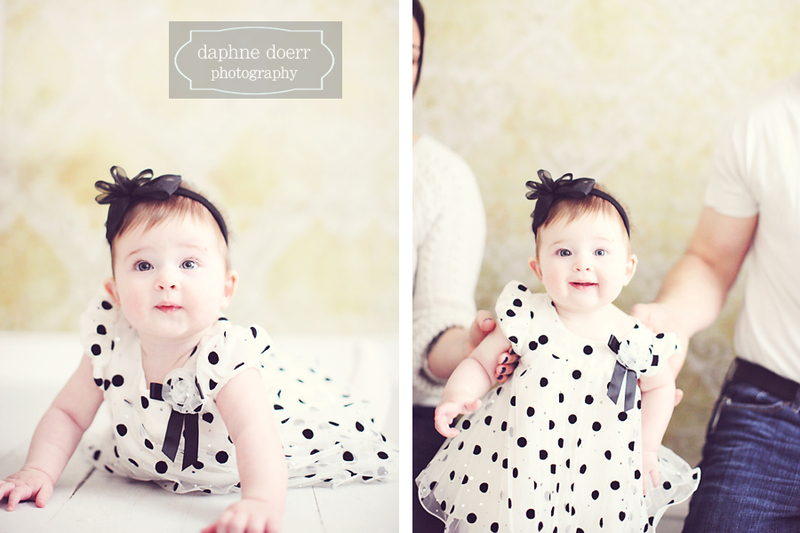 She was a trooper with her three outfit changes – her 6 month polka dot dress, Christmas pics and family ones too! So great to see a Seaholm alum and meet his beautiful girls! 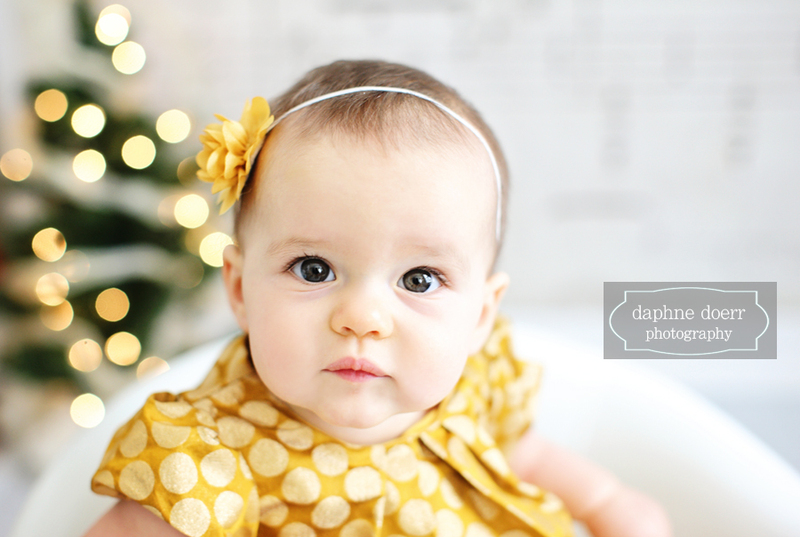 Tiny little Amelia is already just absolutely gorgeous with her full head of dark hair, I just love it! So good to meet these 2 lovely girls! 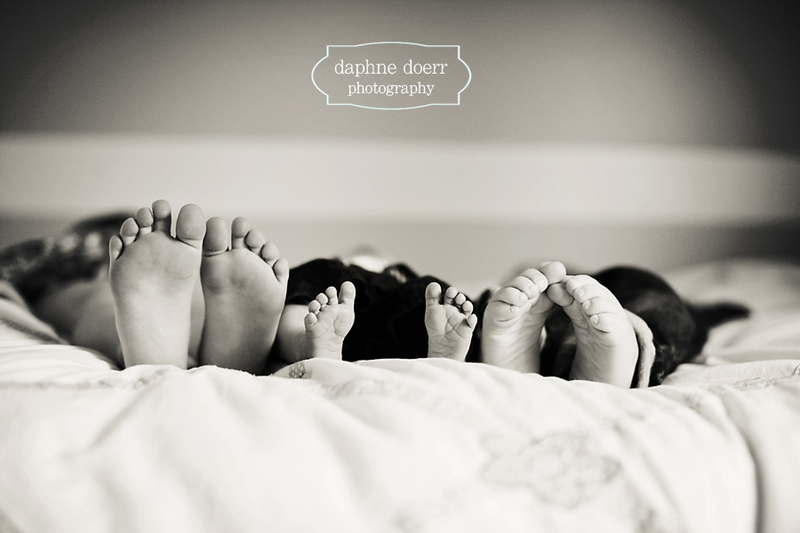 Jacob was welcomed into the world by his big sis, Kaylen and his brother, Marek. I was so impressed at how loving these two were with their new baby brother. Then we also got some great shots of little Jacob by himself. Welcome little man! I just adore Christmas photos and there is nothing that melts my heart more than a darling little girl in her Christmas outfits. 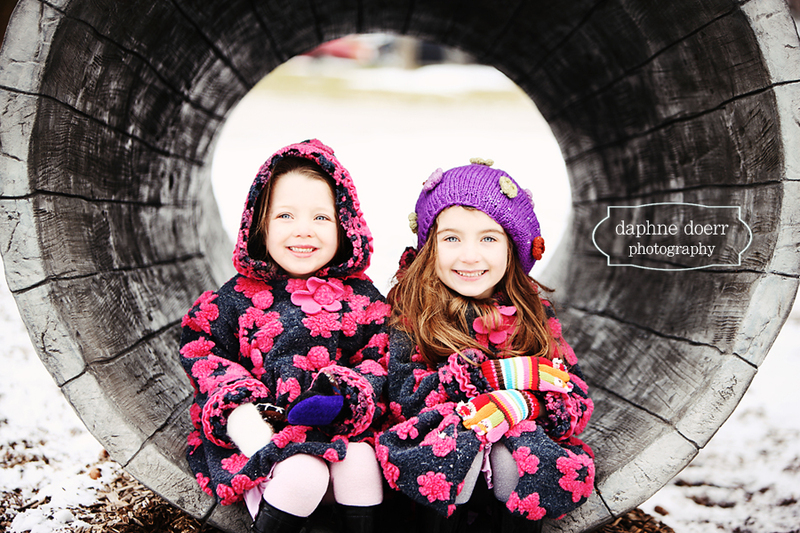 Adrienne also looks gorgeous and I can tell from our session that she is just an outstanding Mom to little Ivy. So good to meet both of you!